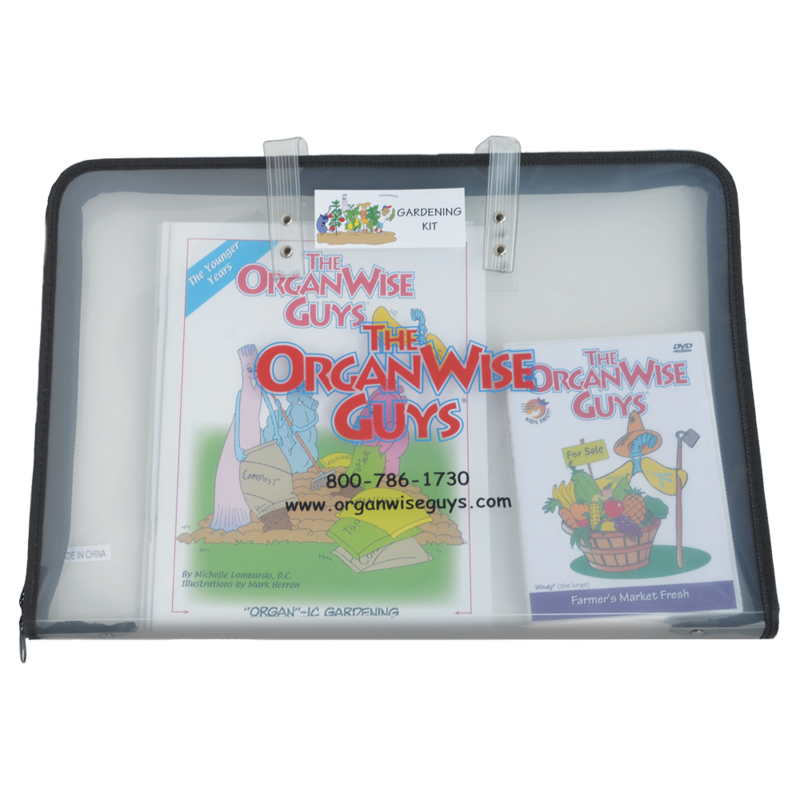 This speaker’s kit contains everything a presenter needs to conduct a fun, interactive and effective health lesson for elementary age children. 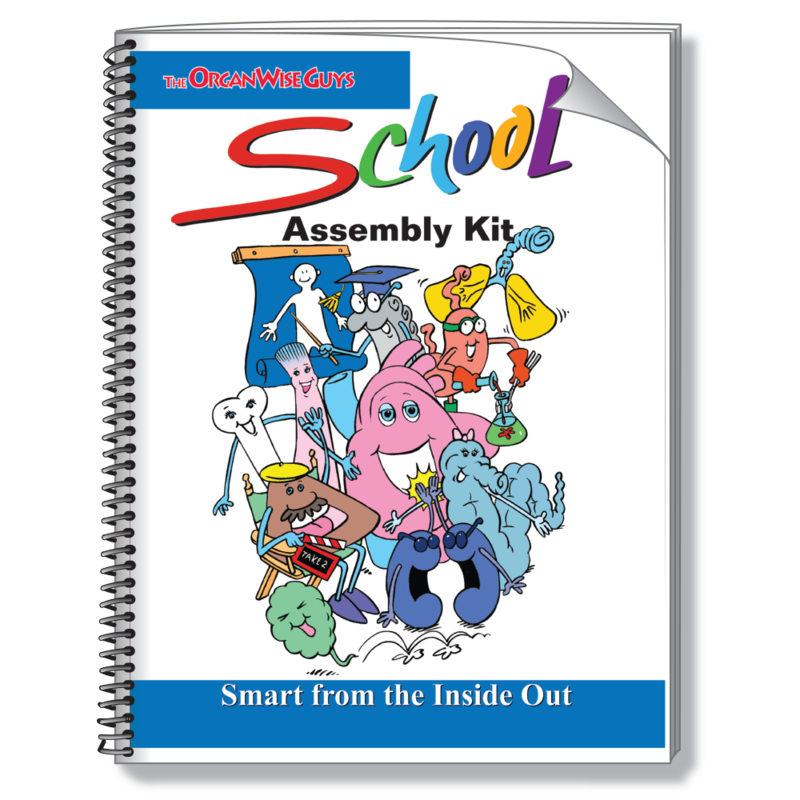 Each kit provides an in-depth script, a PowerPoint CD, master activity sheets, an evaluation tool, tips for a successful presentation and more! 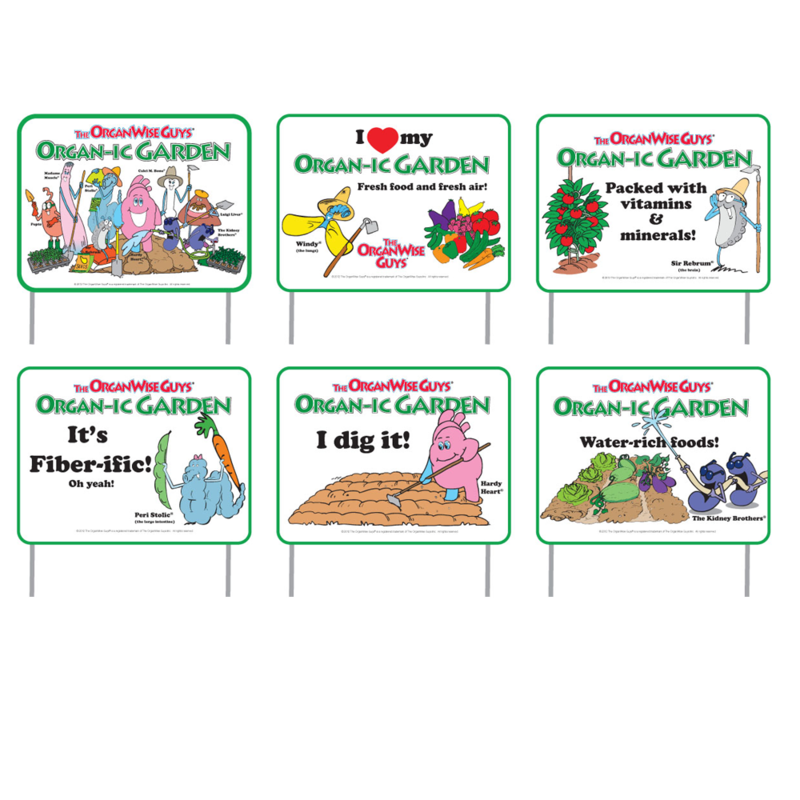 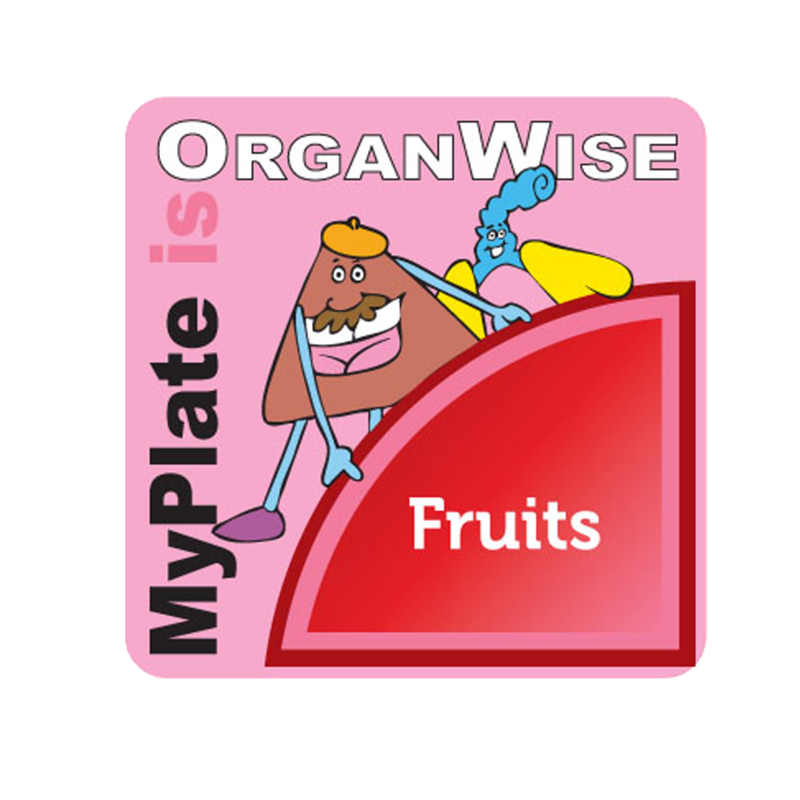 This presentation can be delivered in a group setting (ranging from an individual classroom to a school-wide assembly), is appropriate for grades K-2 and is a great way to kick off an OrganWise initiative. 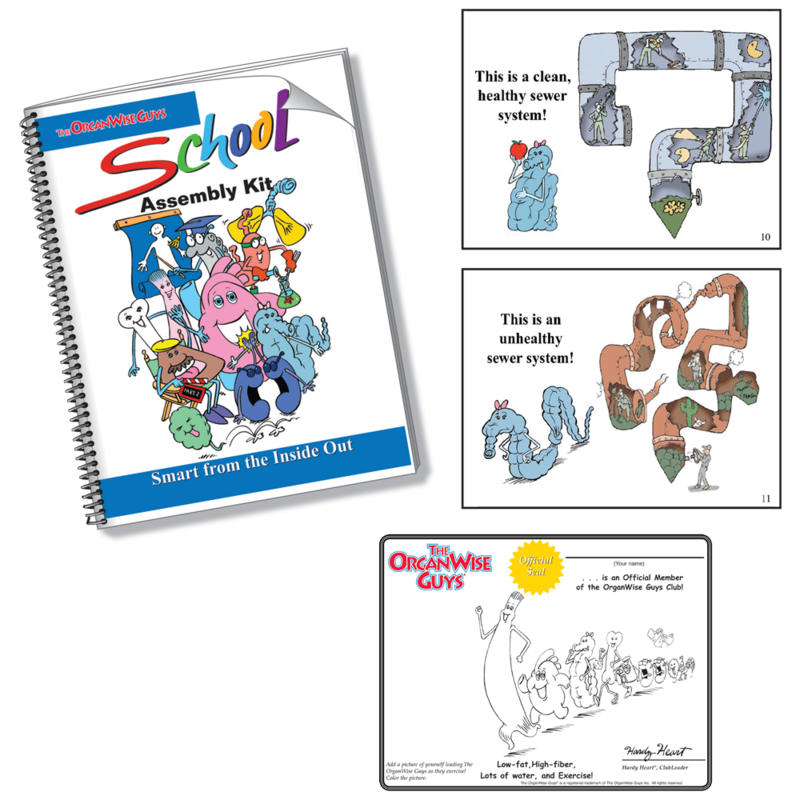 They are all ideal for after-school programs, too!